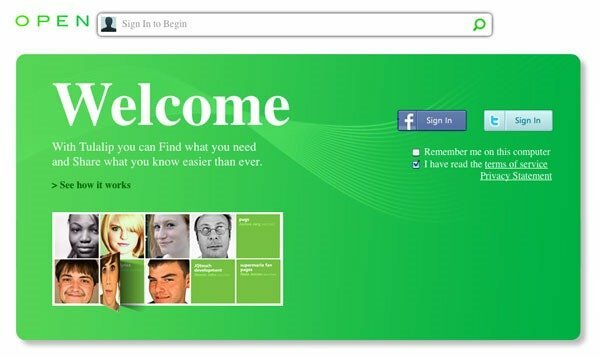 On July 18th 2011, we had talked about Tulalip, a Microsoft Research project which was accidentally released to the web. 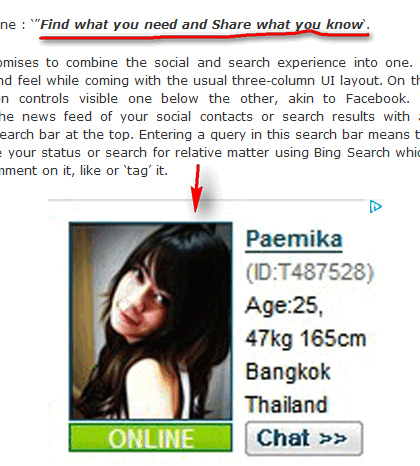 As per its first look suggested, it was touted to be the next social networking site from Microsoft. And that was it. Nothing more could be heard of it until a few days back. Amid rumors that Microsoft is testing this project, The Verge provided a small preview after being invited to experience it. Its called as Socl (Tulalip being dropped). Socl has a tagline : ‘”Find what you need and Share what you know‘. 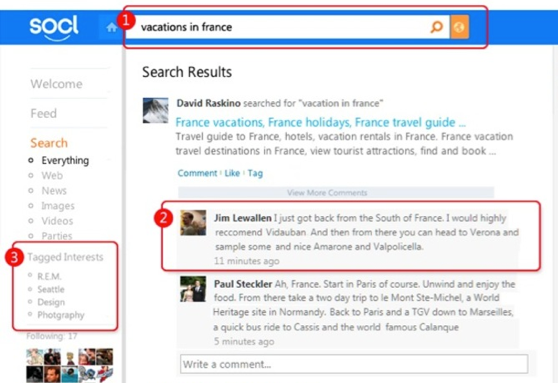 In short, it promises to combine the social and search experience into one. The Socl has an intuitive look and feel while coming with the usual three-column UI layout. On the left, it has the basic navigation controls visible one below the other, akin to Facebook. The middle part comprises of the news feed of your social contacts or search results with a “What are you searching for” search bar at the top. Entering a query in this search bar means two things: either you can update your status or search for relative matter using Bing Search which later your Socl friends cam comment on it, like or ‘tag’ it. Tagging a particular comment/update, search result or just anything will push it in to your Tag list from wherein it can be accessed later. The right side on Socl contains invites, video party options etc. A Video party allows friends to watch YouTube videos together (yes, only YouTube). But privacy can be a concern here as there is just no way to send private messages or @replies to any particular user. It’s all out in the open. As for now, it’s still in the testing phase and may or may not be released to general users, as it is a Microsoft Research project. However, I feel, with more features, Socl can definitely climb the ladder as Microsoft Research and their products have never disappointed us.